Telecom Regulatory Authority of India (Trai) has floated a consultation paper that explores models through which service providers would be able to offer free data within the net neutrality framework, months after barring platforms like Facebook's Free Basics and Airtel Zero under its differential pricing rule. Through the consultation paper, the telecom regulator has sought answers from various stakeholders on issues related to providing free access to certain websites/contents or incentivising users to visit certain website/apps without violating the existing regulation on discriminatory tariff for data services. 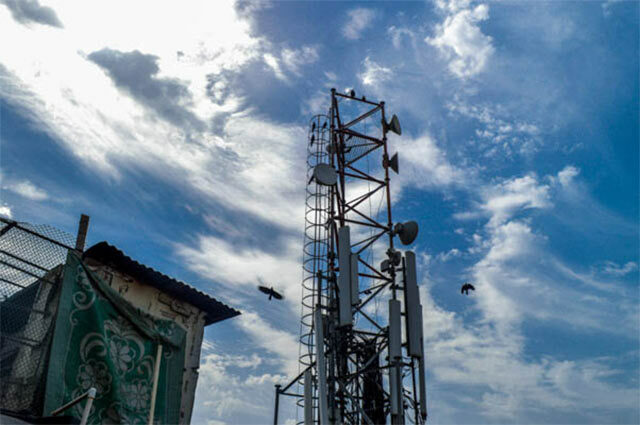 Released in February this year, the earlier regulation had prohibited telecom service providers from offering or charging discriminatory tariffs for data services on the basis of content. It had also stated that no service provider can enter into any agreement with anyone to offer discriminatory tariffs for data services or charge consumers on the basis of content. "The consultation paper is issued to explore different models which could achieve the benefits of offering free data while avoiding the ingenuity that the Differential Tariff Regulation is meant to prevent," said Trai in the consultation paper issued on Thursday. The telecom regulator said the proposed model should not hold back innovation and the opportunity to increase internet penetration and usage. In the consultation paper, it suggested a model that would involve giving rewards to consumers through telecom service providers. Citing the example of discovery apps—including mCent, Gigato, TaskBucks, Ladoo, EarnTalktime and Pokkt—that provide rewards in return for engagement, the telecom regulator said, "In this model, apps may provide rewards in the form of a recharge for data or voice usage to the users." Moreover, through reward platforms, any app/site can offer rewards for everyday activities such as paying electricity bill or checking out of the hotel on time, among others. Trai also suggested a toll-free platform for users where browsing will be free, instead of a recharge application programming interface (API). The last date for submission of comments is June 16 and that of counter comments is June 30, 2016. A copy of the consultation paper can be found here.